Come and enjoy Valentine day and treat yourself with a real experience! The perfect place to be : clothes, bags and jewelleries. Explore with our styling team the EW capsule wardrobe versatile and elegant pieces and the beautiful leather brand VALBONA and the sleek and elegant SPARK. 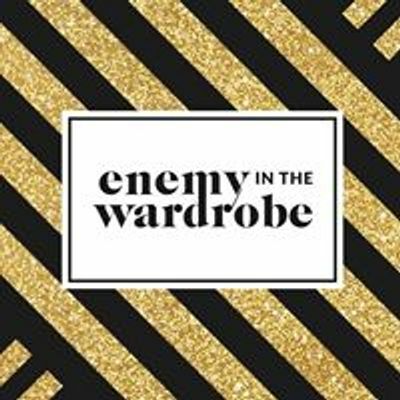 From the EW collection discover such as perfect little dresses, skirts, pants, top, shirts and take advantage of our exclusive offer up to 40% off on all garments. SPARK jewelleries aren't just classy but sleek as well. Each piece is unique in it's own way, assembled with great care from Swarovski crystals. 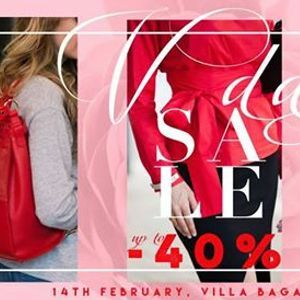 VALBONA brand stands for quality, colorful creativity, innovative solutions and practicality - producing genuine leather handbags and accessories for Women who have to prove themselves every day in different roles, therefore seek for practical yet stylish accessories. 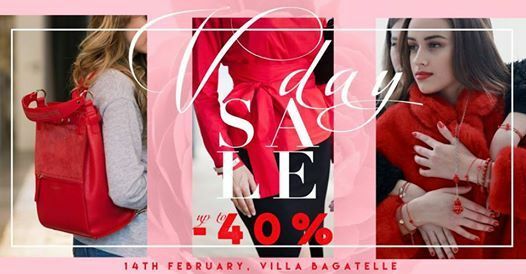 You are welcome to discover and enjoy the Private SALE event on the 14th of February, 2019 from 10 am to 6 pm at Villa Bagatelle, Budapest. We look forward to seeing you there and wish you happy shopping! Női jóga tanfolyam 2, a női szervek és a női szexualitás.